3D printing is certainly not new – the technologies first appeared more than 25 years ago – but with significant technological advances the operational applicability and affordability is evolving, and improving. The future of 3D printing is likely to have full scope, with research on foodstuffs, such as chocolate, well underway. The immediate impact, however, is in the (high-end) manufacturing industry as the technology has the potential to enable rapid product development through prototyping and creating products to personal specifications. 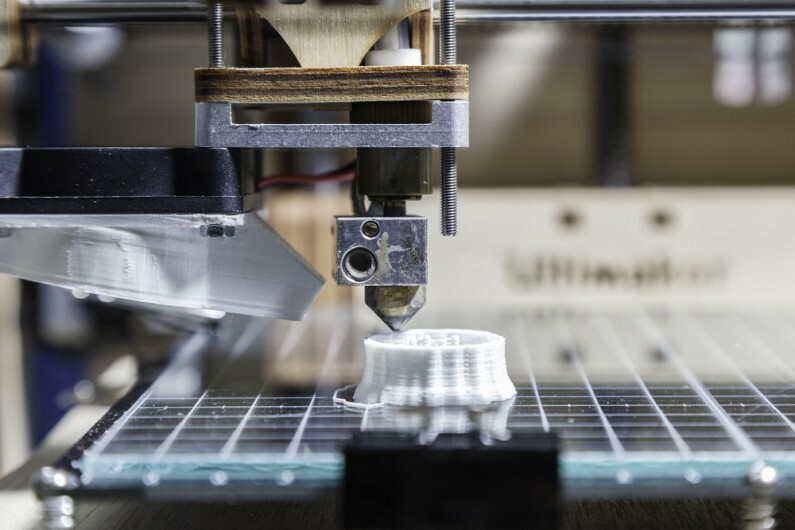 As the technology continues to make pace in the market, it is important manufacturers, small and large, consider the potential future implications of 3D printing. As specialist manufacturing accountants, we have the necessary expertise and experience to provide your business with proactive and commercial advice.